Earlier this year Facebook announced it would dip its toes into the pool of mobile payments by launching a system that allowed users to send money to friends via the Messenger app. Now it appears the company may take things a bit farther after receiving approval for a patent this week that would allow creditors to determine whether or not someone is worthy of a loan based on their circle of friends on the social networking site. 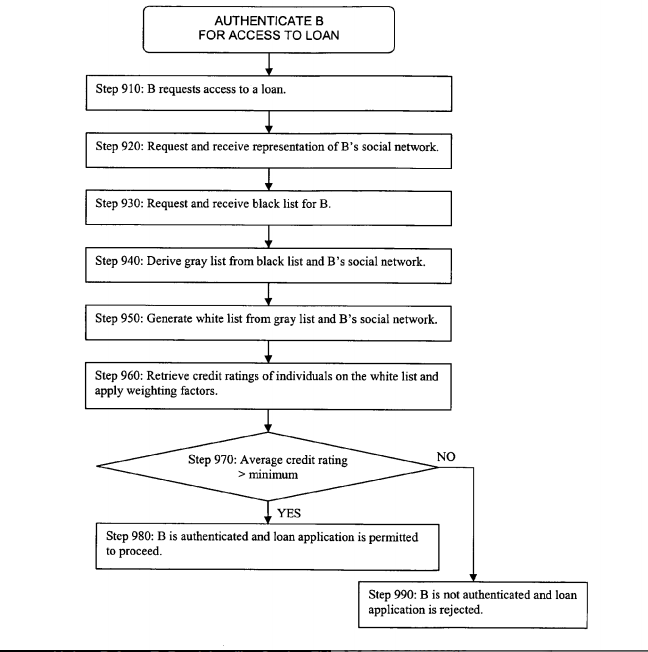 The patent — which was actually applied for by Facebook back in August 2012 — is for a system of authorization and authentication based on an individual’s social network. It could have several uses, including filtering out spam email and offensive content, and improving searches on the site. However, it’s the use related to approving or denying a loan request based on the friends you keep that is a bit worrisome. According to the patent, the lender would be able to access a potential borrower’s social circle by submitting a request for information from Facebook’s databases. They would then receive a series of lists – grey, black and white – that would be used to determine the average credit score for the would-be borrower’s friends. While the recently patented process seems pretty straightforward, the practical implications raise several questions and concerns. For one thing, just because you’re ‘friends’ on Facebook doesn’t mean that person has any impact on your everyday life or influence over your financial habits. 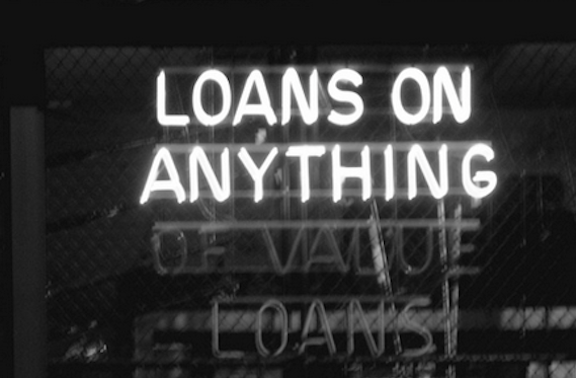 The patent doesn’t detail how a lender would weed out potential social network connections that might not have a significant influence on the borrower – like that long-lost high school classmate you haven’t actually seen in 10 years. Additionally, the patent doesn’t provide a clear explanation for what the data provided related to connections includes. If it’s just a credit score without a report that lists debts or defaults, how is one to know that the consumer hasn’t been unfairly penalized for things like medical debt. But perhaps the biggest concern is the fact that numerous studies have found information culled online to create credit profiles for consumers are often inaccurate. Last year, the National Consumer Law Center published a report that found that most credit reports generated by data brokers using information found online were riddled with errors. Seven of the 15 consumer reports generated by eBureau, a company that touts advanced big data models, contained errors in estimated income. The reports nearly doubled the salary of one participant and halved the salary of another. Additionally, 11 of the 15 reports incorrectly stated the consumer’s education level. Despite these concerns, it possible that the new patent won’t even see the light of day – just because a patent is granted doesn’t mean a company has the intention to actually use it. And, as CNN points out, the Equal Credit Opportunity Act strictly regulates what criteria – income, expenses, debts and credit history – creditors can use when deciding if a consumer is worthy of a loan. “It’s nothing to lose sleep over for people with decent credit history, but it could potentially affect those who are borderline to begin with,” said Greg McBride, chief financial analyst for Bankrate.com, tells CNN.